This class is going to be a quick guide. There will be video demonstrantions and infographics. 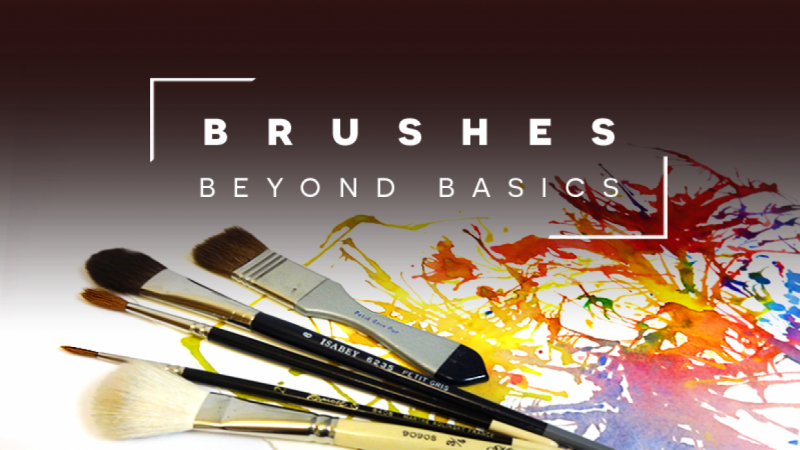 Essentials of brushtrokes, sharing fine artist's techniques. Many ways to hold a brush, some tips and tricks. Brushtroke Worksheet for lettering, drawing and painting.